Are you ready for Himawari-8? Himawari-8 dissemination ushers in a new era of Mesoscale Meteorology with more channels and more frequent observations. 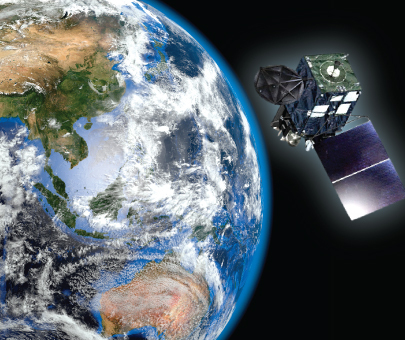 The eTelecast Himawari-8 ground station from EEC has the required new hardware and updated software for you to maximize the potential of Himawari-8 data products. Continuity of operations is crucial. Proteus software will be continually improved to make use of the new capabilities of Himawari-8.